Congratulations to Megan Parsons who won H.L. 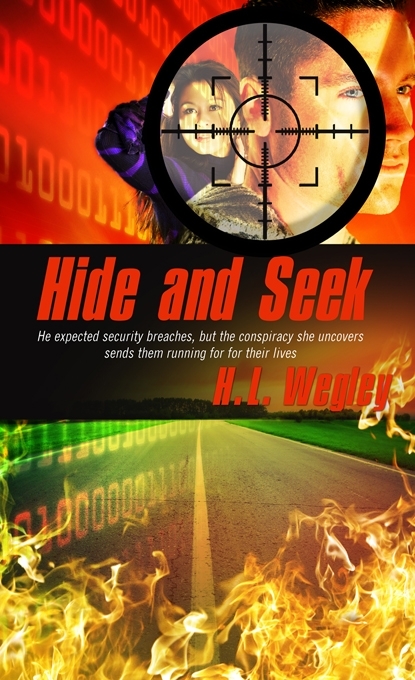 Wegley’s book, Hide and Seek. Today we get write to the point with Jessica Keller. I’ve worked a lot of random jobs while growing up – zookeeper, a librarian, camp counselor, horse wrangler, housekeeper, and finance clerk, but I now love my job in law enforcement. I’ve lived in the Chicagoland suburbs my whole life and am a Midwest girl to the core. I love the outdoors, running, and making homemade meals. I’m married to an amazingly supportive husband, have one beautiful daughter, and two annoyingly outgoing cats. As for writing…you could say I’ve been writing stories my whole life. I’ve always had an active imagination (which led to seven broken bones and countless scars as a child) and from as young as I can remember I was making up stories. I started publishing magazine articles in high school and by college had short stories published in books. I now write young adult fiction and romance and am loving every minute of it. I was blessed to grow up in a home where both of my parents love and follow the Lord so I learned about Jesus at a young age. I didn’t actually come to a saving understanding of the Jesus until the summer before fifth grade while I was at overnight summer camp. We were all standing in a circle singing Amazing Grace and it hit me…everything my parents had taught me and everything I’d learned in church. I asked Jesus to be my savior that night. In Home for Good – Eight years ago, Ali Silver’s husband walked away from her. After being injured in combat, Jericho has finally come home to Bitterroot Valley to make peace with his father and regain Ali’s trust. But the single mom’s keeping secrets of her own. And someone’s killing off Ali’s cattle and sabotaging her horse therapy business. Jericho will do whatever it takes to protect his wife and be a real father to his son. Because when it comes to love and second chances, he’s one determined cowboy. After the last page I want people to be encouraged to look for sources of bitterness in their life and get rid of them, but more than that, if someone feels far from God, I hope by the end that they see that God has never stepped away from them. If we feel like God is far away, it’s us that walked out the door on Him, not the other way around. My writing theme is “A Place to Belong” and that’s the tagline for my blog as well. My posts are meant to be honest, uplifting, and let people know that they belong – there is a homey feeling to it. I post 2-3 times a week and often have recipes, book reviews, cover pop culture – I believe adventure can be found in everyday life and that’s what I feature. I remember those days, they will pass quickly, enjoy them. Yes. Speaking of that one month old…my husband and I have been trying to have a child for four years and when we were told we were both infertile we both had a hard time with it. Instead of letting it shatter us though, we dug deep and prayed a lot and read our Bibles for encouragement and the trial grew our marriage into something so much stronger than it was before we went through the years of infertility treatments and waiting and hoping. So what looks like something terrible, God used for our spiritual and relational good. That verse amazes me every time. The Creator of all, the Alpha and Omega…He sings over me??? I just can’t fathom it. I’m a sinner and deserve to be told that but instead He takes delight in me and like a mother smiling at her newborn – sings over me. WOW. Glad you asked because I love interacting with readers online (and might be a little facebook obsessed). 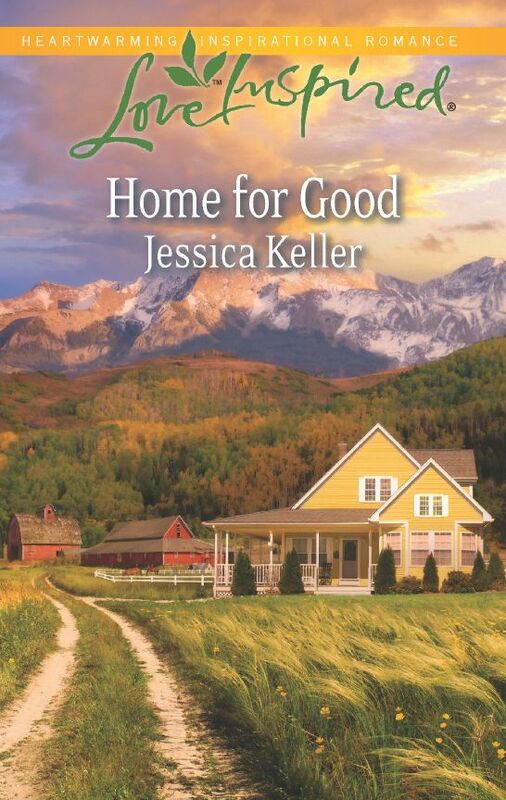 Readers, Jessica is giving away a paperback copy of her book. Leave a comment for her by March 5 at 5:00 PM to be entered. This is a non-fiction book. As someone who is involved with survivors who have been trafficked and/or abused I really liked this book as a way to inform people about the need to for help and to share the hope that is being offered to many young women. I think anyone would benefit from reading this book. I don’t think you can read this book and not be moved to do something to help. Mary Frances Bowley runs Wellspring Living, a ministry that helps girls that have either chosen to leave the trafficking life or were forced to leave. The book is full of stories from people who work with Wellspring Ministry or from the girls who have been through, or are going through, the program. This book offers hope and gives you ways you can help too. All profits from The White Umbrella will go to Wellspring Living. So you if want to help right now order your copy here and make a difference in a young woman’s life. If you live in Michigan or Ohio and want to get involved in a ministry closer to home you can check out The Daughter Project, located in Ohio. I am passing along my copy of The White Umbrella to one commentator. 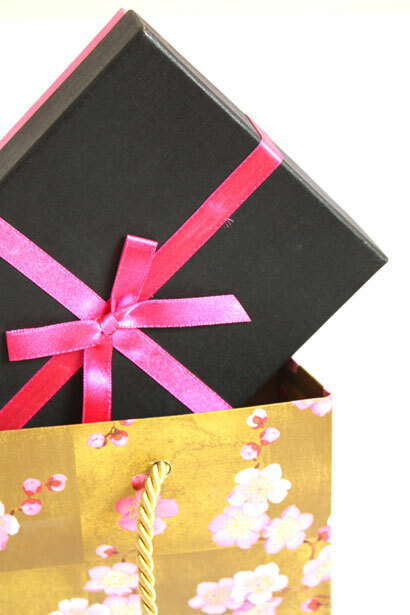 Leave a comment by March 3rd at 5:00 PM to be entered to win. I was given a copy of this book from Moody Publishers in exchange for an honest review. This week we get write to the point with H.L.Wegley. My wife and I were raised in Grants Pass, Oregon. But after a stint in the military, during the Viet Nam War, we ended up in WashingtonState. 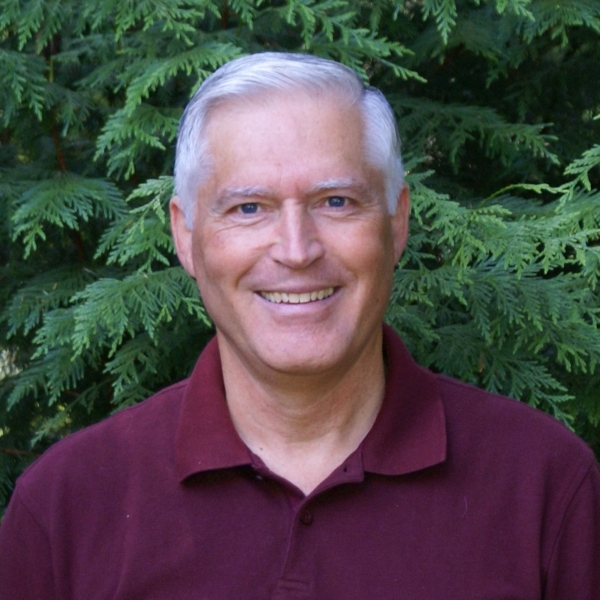 Working as a research scientist in atmospheric physics, I wrote for several years, publishing technical reports, journal articles and some books. But it was only after I retired in 2008 that I thought about writing fiction. I wrote my first novel in 2010. Then I rewrote it twice and received a contract for it in 2011. My parents took me to church every Sunday from the time I turned five, but I remained on the outside, looking in. I was a pretty good kid, but at 18 I was facing adulthood without having settled the most important issue in life. At that time I started dating a young lady who immediately challenged me on the salvation issue. I committed my life to Christ as Lord and Savior at 18. Two years later I married that young lady. My debut, an espionage thriller with romance, released on February 1. Besides telling a suspenseful story, I had a couple of things in mind when I wrote this book. For those who know our Lord and Savior, I hope they will see that the barriers to faith on others’ lives are most often the heart-rending existential questions, not the big intellectual issues. We have the answer to all their questions, the Person of Jesus Christ, and we need to share that answer with them. For those who don’t know our Savior, Hide and Seek is my heroine’s redemption story. I hope these people will see that a relationship with the one true God is available to them through Jesus, the Way, the Truth, and the Life. Ouch! That’s a sore spot. My blog, The Weather Scribe, has great potential, but it has been sadly neglected during the past 6 months while I wrote 4 manuscripts. I want to use Weather Scribe to help writers with weather-related aspects of setting, help them deal with apologetical and technical issues that arise in their stories, and I’ll devote some time to guest posts and book reviews. I would love a blog like that, what a unique offering for writers. I just finished Christy Barritt’s Key Witness (posted reviews on Amazon & Goodreads) and am restarting Tim Downs’ Nick of Time. Tim is one of my favorite authors. We were young parents in the USAF during the Viet Nam War. Just before I made captain, I had orders to a remote base on the Cambodian Border. Simultaneously we were offered an opportunity to choose an early out. For our children’s sake, we decided to forego a military career. This all happened during the oil embargo of the mid ’70s. The Air Force gave us a really early out. We left North Dakota in the dead of winter, headed for Oregon with only 3 weeks notice and no job leads, heading into an economy that had completely tanked. Inflation was running wild. Gas was scarce. We drove on fumes most of the way across Montana. A month later we were still living with our parents in Oregon, money was running out, and when things looked their darkest, I was offered a Meteorologist’s position at Pacific Northwest Laboratories in Washington, but the job didn’t start for 3 more months. We took what little money we had and drove to Washington hoping somehow this would all work out. To make a long story short, we found a house where there were no houses available, a temporary job that lasted precisely until the permanent job started, and “accidentally” drove into the wrong church on our first Sunday morning, a church that became our home church for 12 years. Only in hindsight did we see that the plans God had for us were better than any we could have made. Thanks so much, Melissa, for hosting me on your blog. Launching a debut novel can be a crazy, intimidating time, but help from people like you makes it much easier. Thanks for stopping by and we pray God’s blessing over your writing. Readers, H.L. is giving away an ebook copy of his book. Leave a comment for him by February 26th at 5:00PM. Congratulations to Veronica Sternberg and Abbi Hart who won their choice of a book by Susan Page Davis. This week we get write to the point with Staci Stallings. 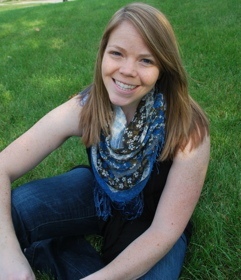 This is a great interview, Staci really shares we heart. She also has unique giveaway, so read to the end. I say in my bio that I’m a stay-at-home mom with a husband, three kids, and a writing addiction, and that pretty much sums up my life. I also have 3 businesses, 3 blogs, a house, and 2 schools. I’m the founder of two groups for authors. I teach Sunday School and direct plays for VBS over the summer. I also have two large extended families who get together multiple times a year. So “busy” or “crazy” might be two words to describe right now in my life. As for writing, writing and words have been with me as long as I can remember. My grandma used to read Cinderella to me at nap time when I was very young, that and the story of St. Stephen were my two favorites. So romance and God were already interwoven into my heart even when I was four. I wrote all through school, high school, and college. In college, I was a journalism major and worked on the university newspaper. After college, I taught English, journalism, and typing at the high school level for three years, and then quit to have my first child. It was when I found myself at home with this tiny baby all day with four channels on television and nothing to do that I went back to my original love of writing. That was in 1995. Yes, I would say you are busy. God is definitely using you. Unlike some people, there has never been a time in my life that I didn’t know Jesus. I was baptized at 10 days old. I went to church every Sunday. I sang in three choirs, ushered, and served in the youth organization. I could probably count on two hands, not using all of my fingers the number of weekends I haven’t been to church in my life. But when I was 35 years old, I really started seeing how empty I was inside. I worked and worked and worked–on the books, with my family, for the church and schools, etc. And yet there was this huge void. I didn’t understand it, and then God shook everything up with two books that hit my life like a one-two punch. Grace Walk by Steve McVey and The Ragamuffin Gospel by Brennan Manning. The gist of these two books was, “Stop trying to do it on your own. Stop trying to ‘please’ God. It’s not about earning Heaven. It’s about accepting what God’s already done for you. He loves you just like you are. No need to prove anything. Breathe and accept His love for you. Then just love others through the overflow of what He’s doing in your life.” That’s when my life really changed. I still go to church every weekend, but now it’s not a duty. It’s going to spend some time with my best friend. And that’s made all the difference. 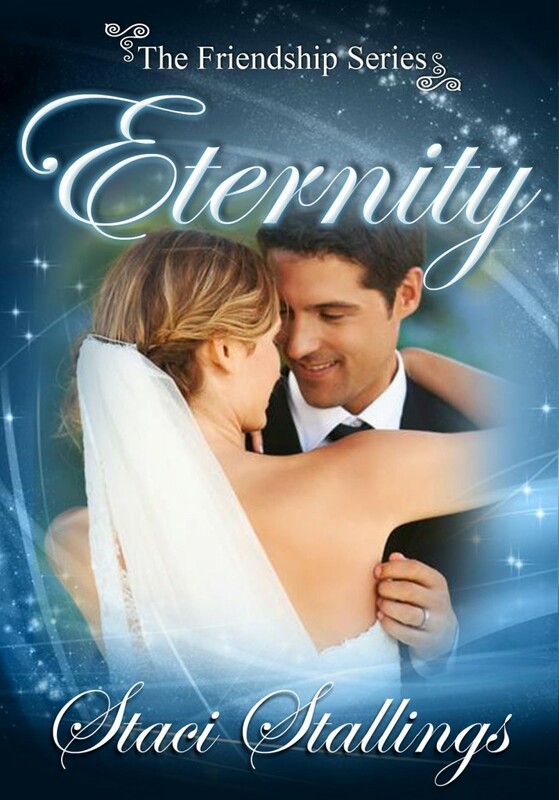 My latest book, “Eternity” is probably my least directly religious book. At least one of the characters is Christian, but it’s pretty much in name only. It doesn’t really affect her life or the way she lives. There are going to be a lot of Christians who get mad at me for this, but I think that’s the way a lot of Christians live. They say they are Christian, but it doesn’t really affect their life. The crux of this book is the world trying to tell young people that sleeping together is normal and acceptable–that you are some kind of freak if you choose to not sleep around. It’s just that the message in this book comes in a very practical form rather than a very religious form. You see, to me, God gave us the “rules” because they make sense in a practical way. People who don’t like the rules tend to argue against God and religion without seeing that leading a life of purity really does make things easier in the long run. It really does make a huge difference in the relationship of a couple. It’s not God rules vs. practical. It’s God being incredibly practical and wanting what’s best for us long term, not just doing what feels the best in the moment. I think you are right on, Staci, there are too many Christians who use that title as a ticket into Heaven instead of wanting all the God has for us, which is more than we can ever imagine. 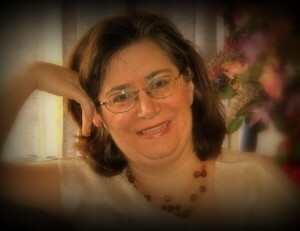 I also have Grace & Faith 4U, a blog with authors from that group who share about their journeys–writing and otherwise. Finally, I’ve just started the CrossReads blog with a bunch of other authors. Right now I’m writing on that one a lot. As CrossReads gets going, I will probably step back in a more advisory role on that blog. All of my blogs are a work in progress! Lately I’ve been so busy with launching CrossReads, I haven’t had a lot of time for reading, and what I do read, I read a small part of and then six months later, I’m like, “I really should read some more of that.” Books I have read that I would recommend include: Having a Mary Spirit, anything by John Ortberg, Forgiven Forever by Joe Beam, and How People Change by Timothy Lane. The hardest thing I’ve ever had to walk through was my brother’s death from suicide back in 2007. With three young kids and a wife, he seemingly “had everything,” and then depression set in and bi-polar took over. As the depression got worse and worse, he and I spent hours on the phone trying to find good again. He was struggling, trying to right the boat on his own. I was just learning to trust God and breathe. It was really, really hard. When I got the call, March 30, 2007, I knew life would never be the same again. First, there was my brother’s young and fragile family. Then there was my parents and the devastation they were feeling. I was now the oldest, and my younger sister was just in pure anguish. My three young children and husband were reeling as well. It was incredibly difficult. After the funeral and the initial shock, I began to see life and others much differently. I began to see how hard we are on ourselves and on each other. I began to perceive how much God wants to help, and how often we take it as a badge of courage that we’re going to do it on our own. I began to see that the only real difference in the road I went down and the one my brother ended up on was learning that I can’t but God can. Total surrender to God and His Will, His plans, and His promises. I learned a compassion for people and myself that I never had before. Oh, I wanted to love them, and I did. But this was so different. I learned how deeply people are hurting and how seldom they let you know that. I learned how important it is to be gentle with others and with yourself. I learned that certain words can be devastating to the hearer even if the speaker is not aware of it. Words like suicide and death and divorce and unemployment. Words like cancer and hospital and terminal. Words that will go through you, stabbing you in the heart until you can’t breathe and you think you might not live to the next minute. Finally I learned the real meaning of the Prodigal Son. That you can go completely off-the-rails, do the worst thing that can be imagined, and love still prevails. I’ve watched my dad stand with other families in the midst of tragedies because he knows how important that is. I’ve watched my mom hold babies and mamas and daddies because those fragile people need to know someone is on their side. And I have, myself, walked some very dark valleys with some very awesome people who had tried and tried and tried, and who felt rung out, burned out, and on the verge of giving up. I can’t explain to you why this happened. Why my brother. Why then. What I can tell you, is that if you can open your heart to God’s true and abiding love, His love can change even the most heart-breaking situation into one where His love can come into the world through a heart that’s changed because it’s been broken and tenderly put back together again in a new shape that looks like mercy and grace and hope and peace. Powerful, Staci. Thank you for sharing that. God is truly awesome! The more you learn that and just let Him love you, the more life will become what you have always hoped it could be! Come over on Feb. 12-14, and enter to win one of 169 virtual baskets of ebooks, gift cards, and other prizes!